Remember how Samsung’s Milk Music took the streaming market by storm and got everyone and their mother to sign up for an account? No? That is because it never happened. Launched in a field already crowded with competitors, Milk Music never really had a chance at success. But that is not stopping Samsung from applying the same strategy (and unfortunate moniker) to video. 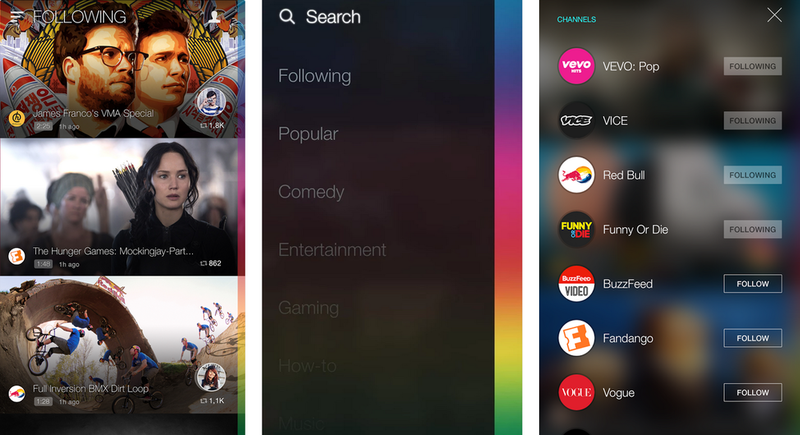 Milk Video, the company’s “video discovery service,” is launching stateside today. Samsung says social and personalization are really what set Milk Video apart from the pack. The app will recommend videos, refining suggestions over time. And it will allow users to follow certain channels, “like” videos, and content with friends via social media. Otherwise, Milk Video is unremarkable. That is not good; these days, even Yahoo has a video service. If Samsung wants its app to have any chance of entering the average user’s periphery, it will have to iterate quickly. Milk Video is on the Play Store, but only compatible with Galaxy smartphones and tablets.